BOMB FACTORY: Squirrels on crack. NATURE lovers fear that squirrels could become hooked on crack cocaine plundered from addicts' hidden stashes. The furry animals are thought to be behind a new drugs turf war in Brixton - stealing rocks of crack hidden in front gardens. Tough police action to rid the town centre of dealers and addicts has seen crackheads abandon their usual drug stash hideouts. But the blitz has displaced some dealing into nearby residential streets. Drug addicts are known to be hiding small stashes of crack rocks in people's front lawns late at night. Squirrels have been spotted in the same front gardens, seemingly hunting out the buried narcotics. The discovery has led some residents to speculate that the squirrels are already in the grips of addiction. One resident, who asked for his name to be withheld, told the South London Press. "I was chatting with my neighbour who told me that crack users and dealers sometimes use my front garden to hide bits of their stash. "An hour earlier I'd seen a squirrel wandering round the garden, digging in the flowerbeds. "It looked like it knew what it was looking for. "It was ill-looking and its eyes looked bloodshot but it kept on desperately digging. "It was almost as if it was trying to find hidden crack rocks." Crack squirrels are a recognised phenomena in the US. They are known to live in parks frequented by addicts in New York and Washington DC. The squirrels have attacked park visitors in their frenzied search for their next fix. 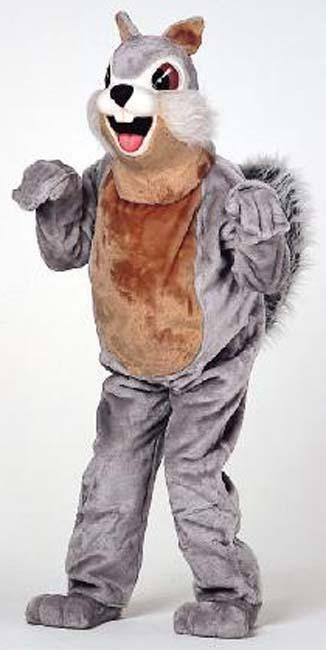 An RSPCA spokesman said he was unaware of the squirrels taking crack in Brixton.